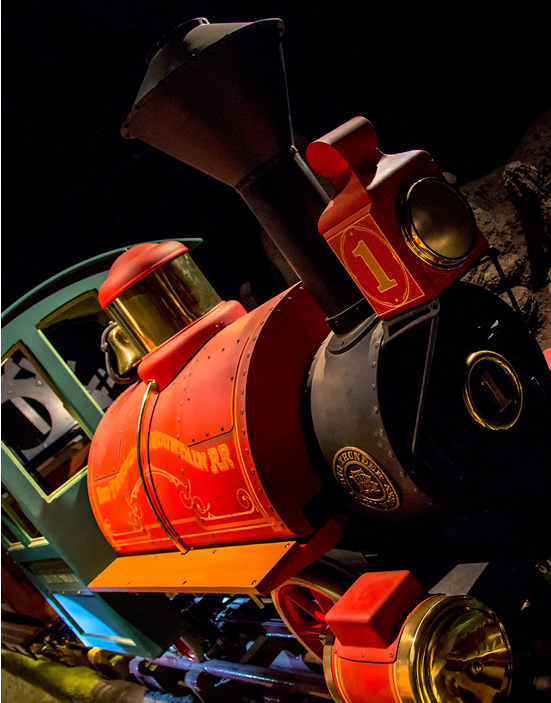 As most of you know, Big Thunder Mountain Railroad at Disneyland Park is currently undergoing a multi-month renovation. With still a few more months to go before the “Wildest Ride in the Wilderness” opens to the public again, we’re now getting a first look at all the dynamite action happening behind the renovation walls with this newest video. As project manager Nadeem said in the video, guests should be expecting a whole new attraction with significant upgrades including replacement of the entire track and improved audio and lighting elements. The thing we aren’t too sure about is if the storyline of the attraction has changed to match the new backstory that was installed with an interactive queue in the Walt Disney World version. Rest assured though this will still be the same rough riddin’ mighty fine runaway mine train experience we’ve all come to know and love. Although a specific reopening date hasn’t been set yet, we are hearing multiple reports that expect Big Thunder Mountain to reopen sometime in October. But they did cushion the bad news with a picture of one of the new trains that was installed and being tested on the new track! Are you all excited to take back your mine train seat on Big Thunder? What makes this wild ride the one you love? What are some of the new things you’re looking forward to seeing when the attraction opens back up? Tell us in the comments! Previous story See DE Staff Run. Next story DisneyExaminer’s D23 Expo Coverage Page: Now Live!